what is providing your weather indications? 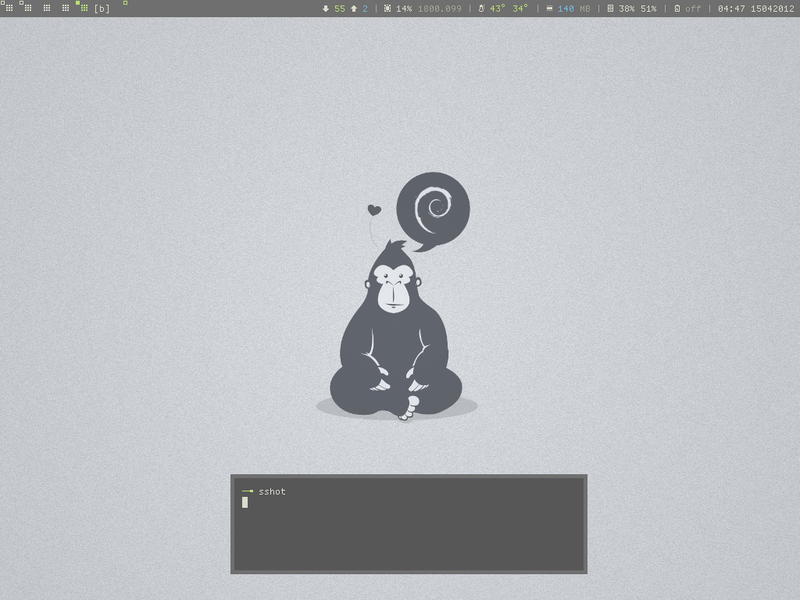 Conky. 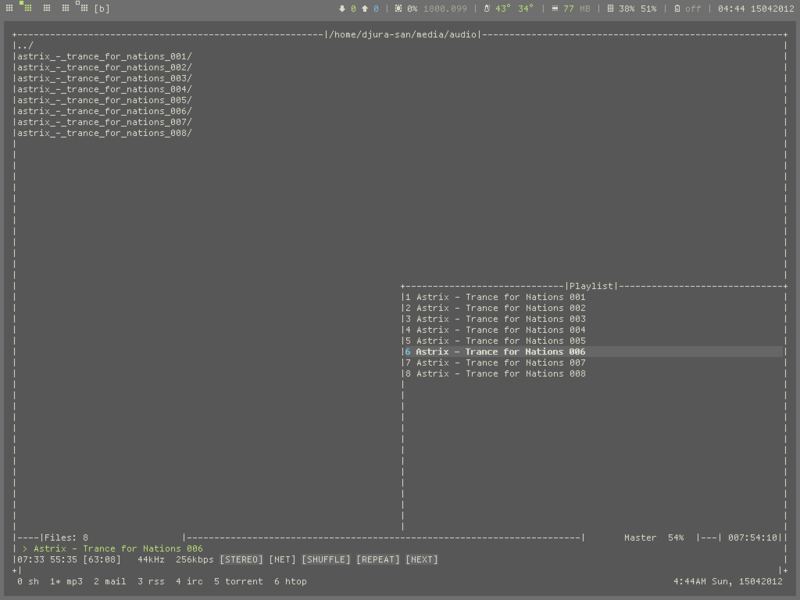 Here is my whole conky folder, you want conkyrc3 plus setup the conkyforecast-bzr, all the files you need are inside. What's the DE/WM ? And any other details would be nice. Very smooth look. There's going to be a Solarized 2 scheme? any preview? Nothing yet, Ethan said he should be opening up some form of communication for everyone to make suggestions, it's very much at a planning stage at the moment. He also mentioned a few new colorschemes to me a few months ago but I think he plans to improve solarized first. to much work for using 2 monitors with subtle. so I gave wmfs2 a chance. Interesting: I'm actually configuring a new subtle install from within WMFS2 right now. The latter is a pretty solid WM so far, but just doesn't have all the features I'd like to see yet. I know those folks are working at it, though. Shot of subtle to come a little later. I'll also stick my configs on dotshare.it this weekend. someone made a script that fakes shadows underneath your panels, but I can't remember it's name. any help? Still searching for one patch that will do what i want and make dwm really great. Seriously, this font can't be used in every day work. Sure, no problem: Shiki-Gray gtk2 theme + metacity (preview). I use no gt3 apps at the moment so i havent ported it to for that toolkit version. 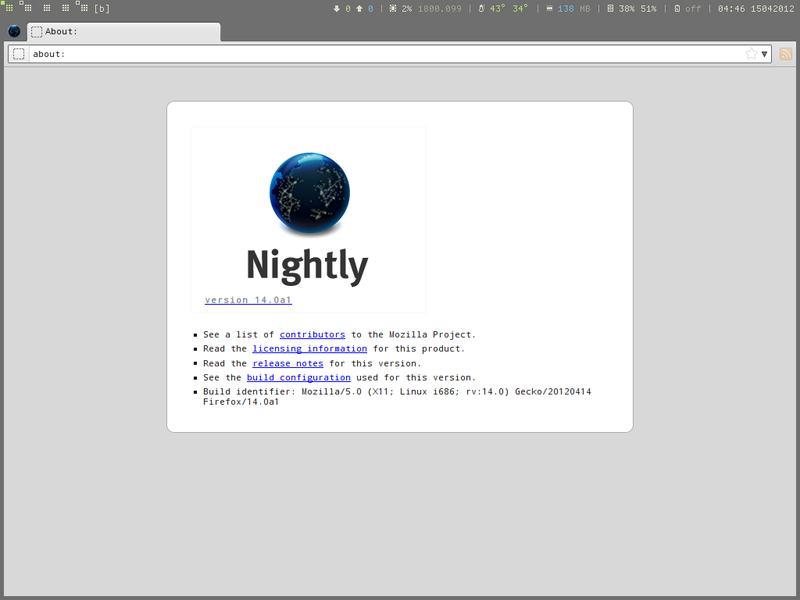 Thanks for the GTK theme. I rely on GTK3 apps though, so I can't use it.